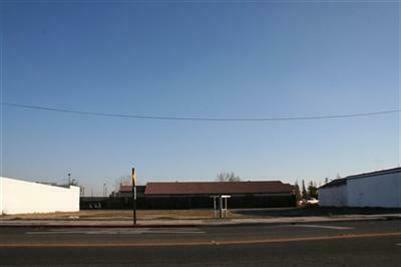 Build to suit on these two lots totaling 21,000 Square feet APN#020-055-013 & 014 consists of 6 contiguous 25x140 lots. 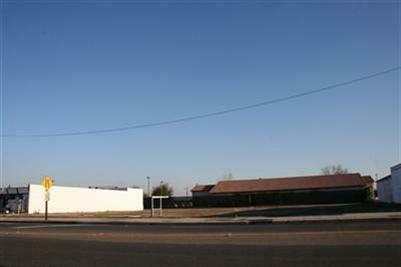 Zoned C-2 (Central Commercial) and conveniently located on State Hwy 152-Robertson Blvd. Off-street parking provisions require 1 parking space for each 350 square feet of gross floor area. 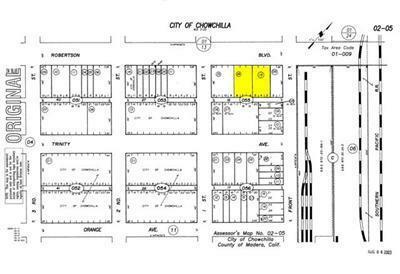 Buyers to verify with city of Chowchilla.